Do you love the idea of having a shiny, sparkling oven, but lack the time or the tools to do a good job? Oven Cleaning Devon can help, we are a professional non-franchised company based in Exmouth, Devon. We are highly qualified specialists in domestic and commercial oven cleaning. We know exactly what it takes to get your oven back to its former glory. Our service is very competitive and covers Exmouth, Exeter, Honiton, Teignmouth, Torquay, Newton Abbot and surrounding areas. To offer the highest quality, safe service we use the very best in non-caustic, non-toxic, fume free and Eco-friendly products. Our process involves carefully dismantling parts of your oven and cleansing them in a specially designed, heated dip tank. Cleaning your oven from top to bottom, inside and out. As good as new, with a no mess guarantee. We provide a specialist service for commercial oven cleaning. This includes ovens, ranges and hoods. 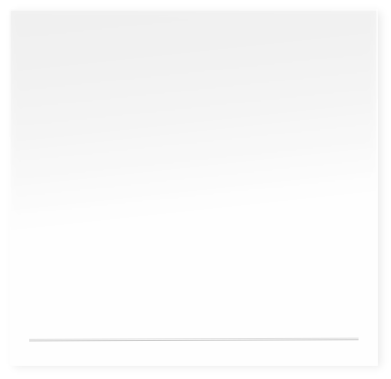 Oven Cleaning Devon have a large amount of experience cleaning household ovens, hobs and aga’s. We are based in Exmouth which gives us easy access to Exeter, Honiton, Torquay, Teignmouth and Newton Abbot. 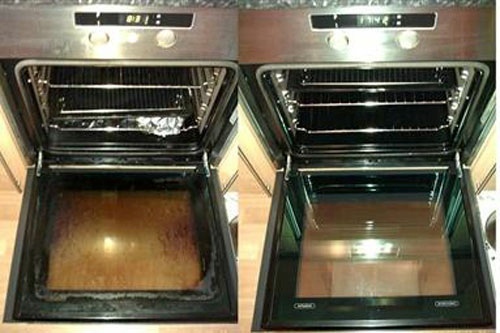 Why Choose Oven Cleaning Devon ? Below are some sample prices for oven cleaning and some other services we offer. These prices are for customers in the Exmouth Area. We will quote each job individually.